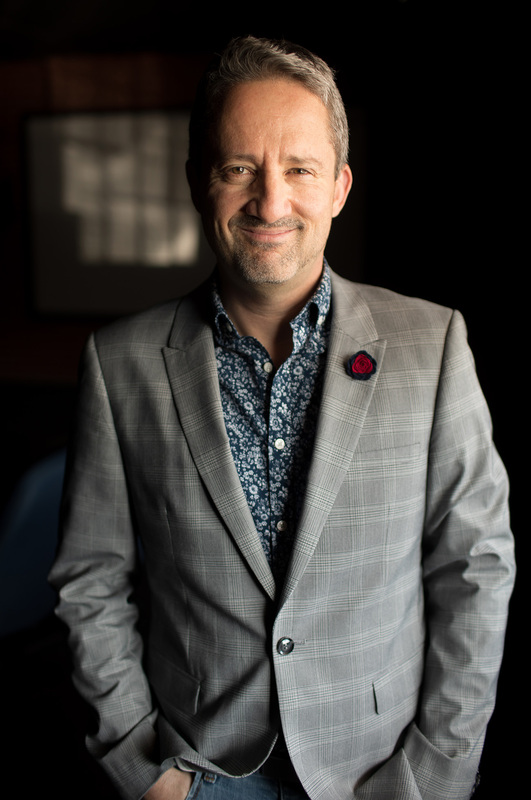 Daren Ulmer, Premier Creative Director, Attraction Designer, Industry Leader, and Media Artist is “Shifting Perspectives” in location-based entertainment, providing high-level creative media development for shows, attractions and experiences. Daren manages both the creative and technical disciplines for all complex media-based projects at Mousetrappe. He and Mousetrappe are known for expert innovations worldwide — continually improving the way media is implemented to advance story, enhance space, and create audience connection. For over 25 years, Ulmer has been a key contributor to the experiential attractions and entertainment industry with a solid reputation for problem solving ahead of the curve and empowering project directors to use media in ways they may not have known were possible. In addition to working with the most treasured theme parks, museums, events, and IP’s in the world under the Mousetrappe banner, Daren has individually been credited as Creative Director for The Ferrari Experience at PortAventura Ferrari Land, Space Shuttle Atlantis at Kennedy Space Center Pre-Show, and Beyond All Boundaries immersive film at the National WWII Museum in New Orleans. He is the driving force behind the look, visual effects, media design, post-production and installation for these multi-sensory cinematic experiences. Daren spent nearly a decade at The Walt Disney Company in various capacities in creative development, management, and production for theme parks and special events worldwide where he played a vital role in the development and workflow for shows, rides, and parades including It’s a Small World – Holiday (Disneyland), Mulan Parade (Disneyland and Disney Hollywood Studios) and Fantasmic! (Disney Hollywood Studios). As a preferred Creative Contributor Daren continues to provide high-level creative input on Disney’s projection-mapped shows including most recently Happily Ever After Nighttime Fireworks Spectacular at Magic Kingdom, Star Wars: A Galactic Spectacular at Disney Hollywood Studios, and is acknowledged as Creative Director of the Tree of Life Awakenings show at Disney’s Animal Kingdom.